We are listed at the apex in the list of the well-reputed Brass Union Fitting Manufacturers in India. Various national as well as international clients are placing bulk orders for the Brass Union Pipe Fitting due to the unmatched quality and unsurpassable performance in respective applications. 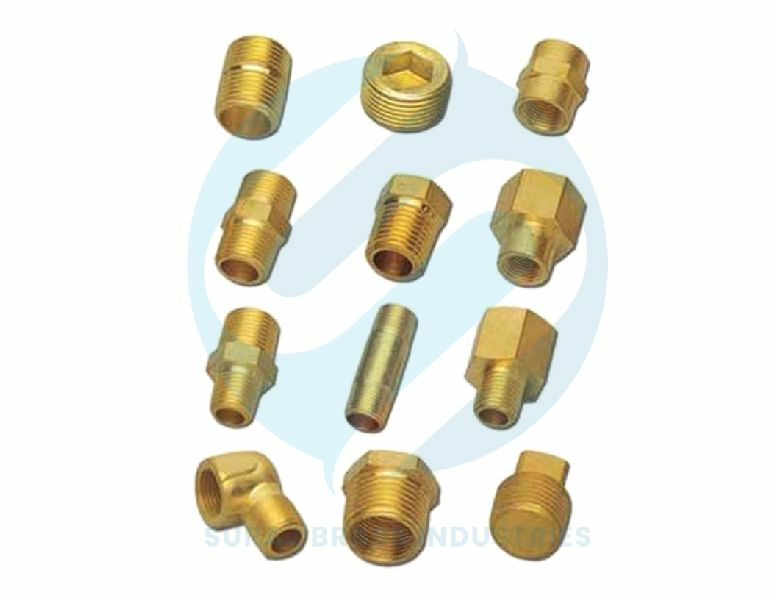 Moreover, the Brass Union Fittings are available in varied sizes and dimensions as per the specifications provided.